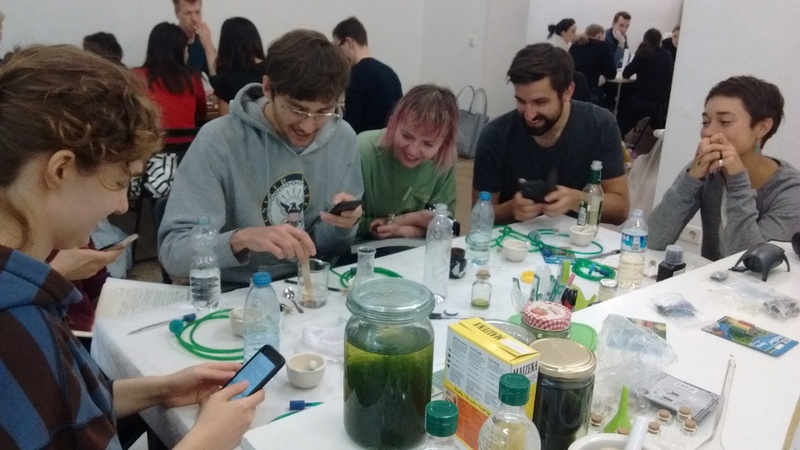 »Algature« is a workshop in which you will learn how to start your own first indoor algae culture through the building of a DIY photobioreactor. 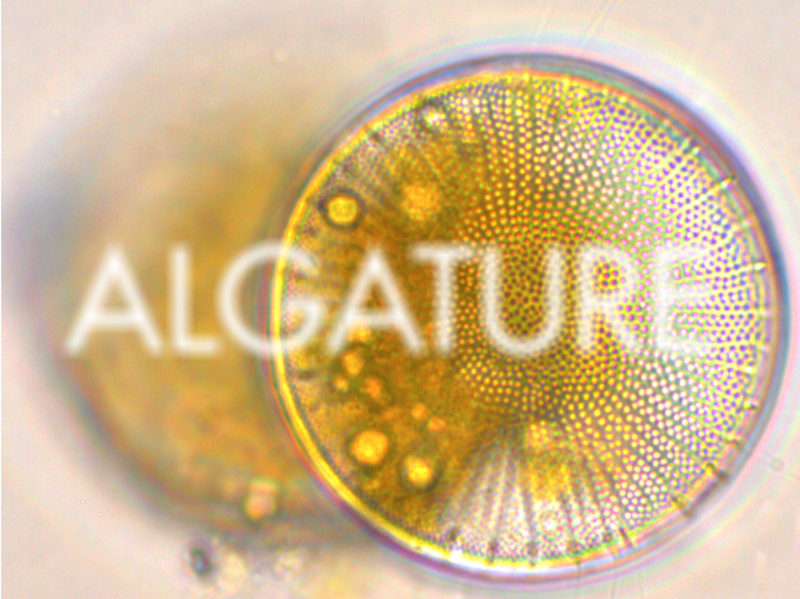 Algature tells the DIY biology potentials and wants to be part of an initiative with the purpose of raising awareness how it's possible to reinvent our future thanks to a speculative design methodology. It wants to take part in a sustainable future designed to help to repair our industrial disfigured landscapes. It would like to find a balance between the human needs and the desire to consume with the problem of limited resource of our planet, giving us the possibility to think that our machines should start to take life contributing to change our way to see the future. 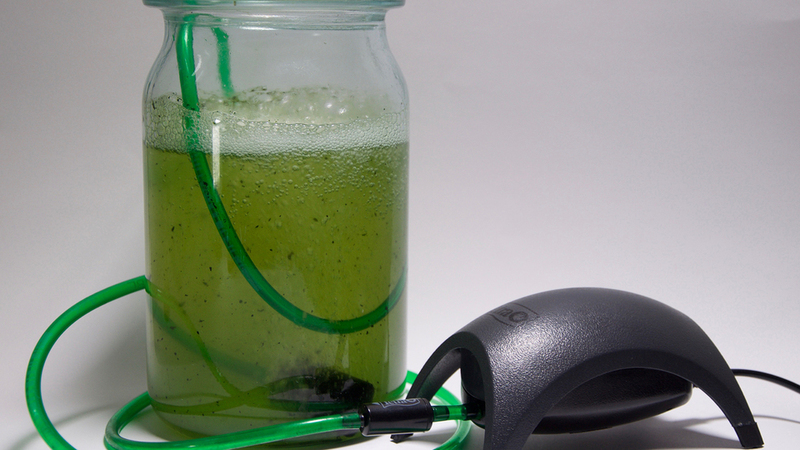 You will take your own DIY Algature photobioreactor home. We charge 35€ material costs. All materials will be provided and no skills are required, just curiosity and desire to experiment. 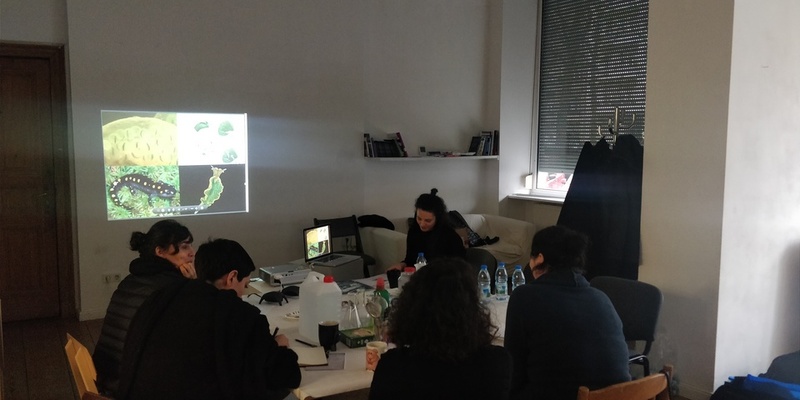 Fara Peluso is an artist and designer working in speculative research and plays with how to connect the human being with nature, living organisms and biological processes in a deeper relationship. She’s constantly researching and taking inspiration from elements present in nature believing that it’s a great strategy for design with its geometrical structures and natural events. She looks at the relationship between the human being and its environment. Through the successful eradication of the concept that the human being is the most important living organism on earth, the hierarchies between us and nature are cancelled and we become more conscious and participative with our environment. 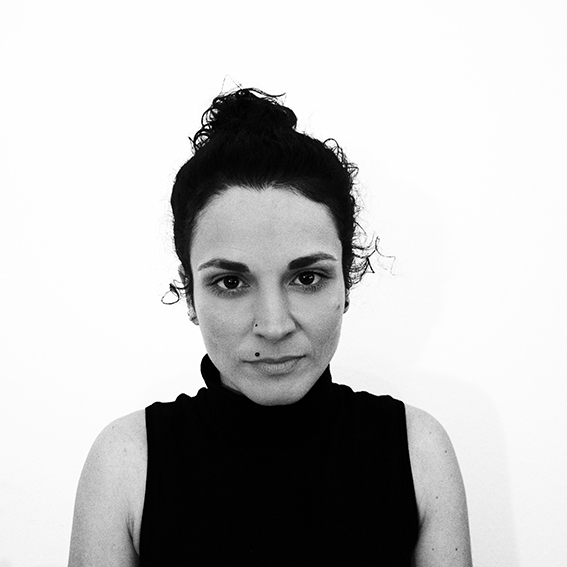 Fara Peluso thinks that artists and designers have the role to raise critical questions, so she asks how the design of new tools with a speculative method can be applied in this way.